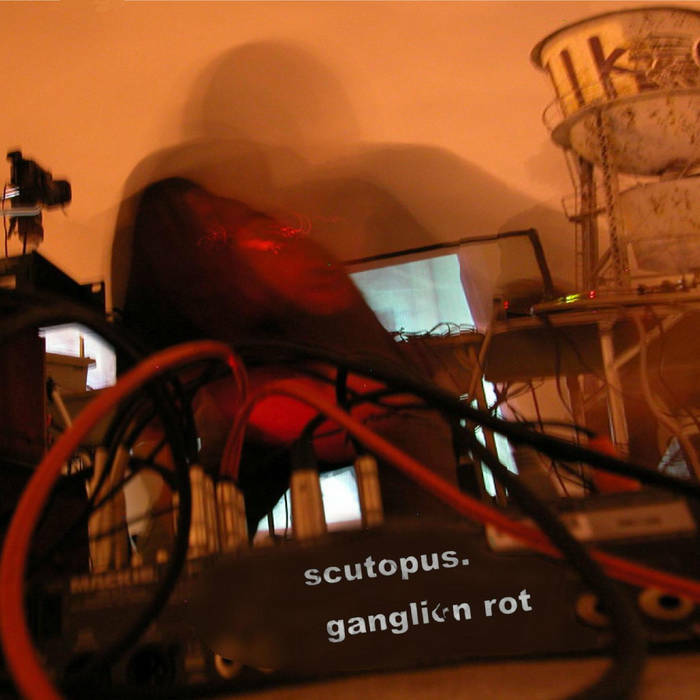 "Ganglion Rot" is the first (and more in-your-face) of my two techno albums. 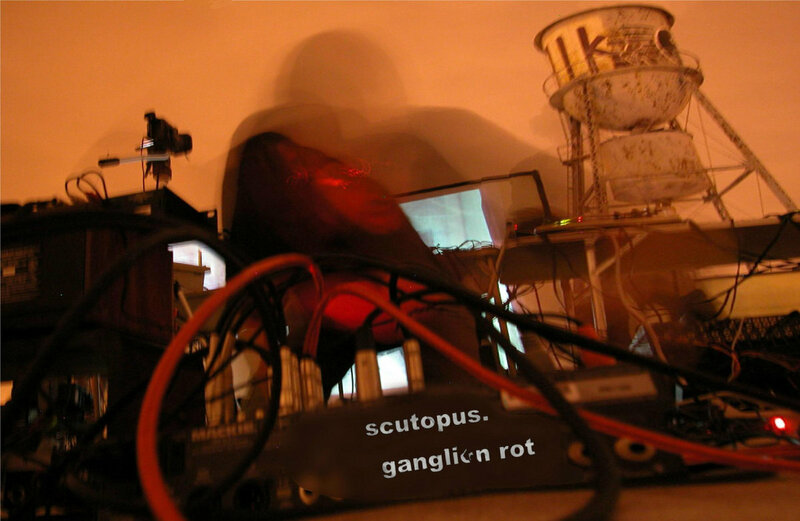 Recorded live on the Ocean Floor summer 2002 to winter 2003. No edits. All sounds from the Machinedrum and Sidstation. Originally released on Conrex Records as release CR0006. Unsure of exact release date. Date entered here is approximate. Jesse Stiles - original CD-r release layout. Digital reissue September 10th, 2011.